Ivan Ladislav Galeta’s small cinematic universe is indefinite but not infinite; sometimes he lets you see the edges. By Vassily Bourikas, curator of the Experimental Forum - Thessaloniki International Film Festival. The author will be present and explain the concept of his films with his famous flipchart-drawings. Ivan Ladislav Galeta was born in the Kraj Gornji village, near Zagreb. He graduated from the School of Applied Arts in Zagreb (1967), followed by a degree in Fine Arts from the Faculty of Teacher Training (1969) and Pedagogy from the Faculty of Humanities and Social Sciences in Zagreb (1981). From 1977 to 1990, he was the manager of the University of Zagreb Students Multimedia Centre (MM), the first systematic venue for the screening of national and international experimental film and video art in Croatia. 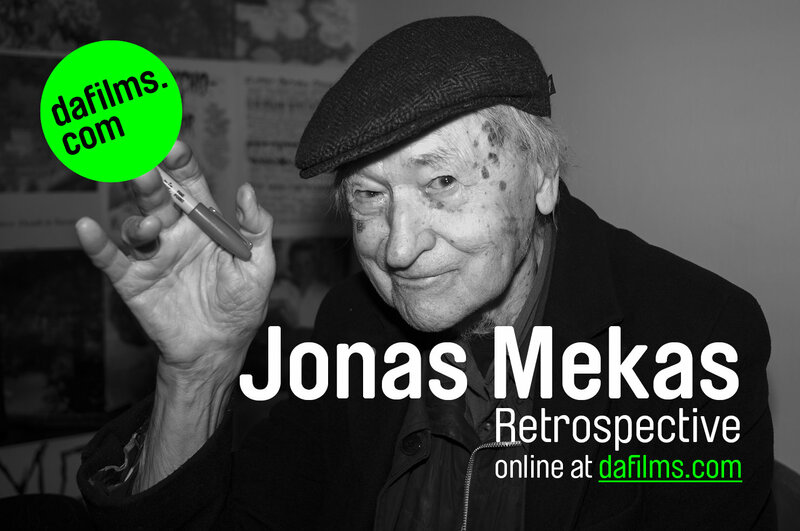 He was the founder and manager of the art cinema Filmoteka 16 (1991-1994). He initiated the introduction of animation (2000) and new media studies (2004) at the same Academy. In 1993 he became an associate media lecturer at the Academy of Fine Arts in Zagreb, and since 2007 he has been a full-time professor. He has been making films since 1969 and videos since 1975. From 1973 he has been exhibiting objects-installations, photographs-installations, expanded cinema presentations, video and TV works, texts, sound installations, spatial interventions, environmental projects and actions. In the mid 1990s he adopted an environmental approach to art with references to Henry David Thoreau, Karel Capek, Masanobu Fukuoka, Bill Mollison, James Joyce, Bela Hamvas, Claude Monet and others. His works are kept at the Museum of Contemporary Art in Zagreb, Centre Georges Pompidou, Oberhausen, Croatian Film Clubs’ Association… He has won numerous awards, including a medal of honour by the Ministry of Culture and Communications of the French Republic in 1999. Join us for a special presentation of short films from the first five years of the ATA Film & Video Festival. The selections include works by Tommy Becker, Ariel Diaz, Paul Clipson, Zachary Epcar, Sam Barnett, Jibz Cameron & Hedia Maron, John Palmer, Rachel Manera, Carl Diehl, Martha Colburn, Guy Maddin, Clare Samuel & Candice Purwin, Olga Chernysheva, and Federico Campanale.